The city chosen is Matera, in order to add the event to the cultural journey of Matera as European Capital of Culture in 2019. 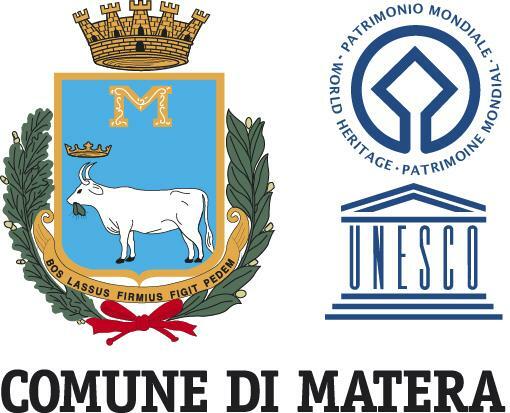 The public event has three phases, the first two of which will take place in four days from 13 to 16 July 2016, in Matera. The third phase will take place in September/October 2016 in three days, in the cities of Foggia, Bari and Taranto. The first phase, called “Waiting for Metropolis” is spread over three days, 13, 14 and 15 july 2016. Each event will focus on work, community, culture, economy, in a specific perspective: 1) film and literature; 2) journalism and photography; 3) science and technology. 3) avv. Claudio de Martino, phd labour law. 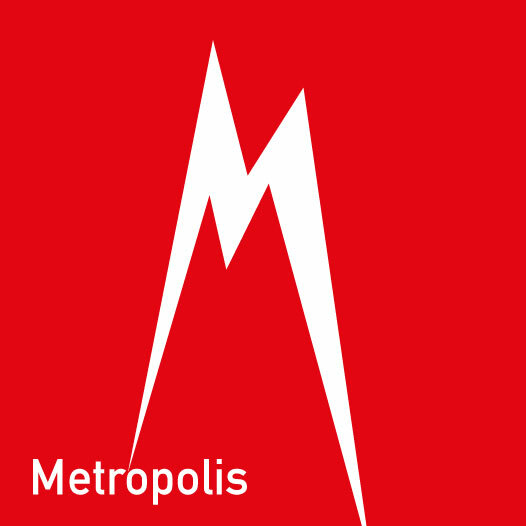 The second phase of “Metropolis” will develop the final stages of SHORT FILM COMPETITION ON THE TOPICS OF WORK, central event of the project idea. The top 10 short films of the competition will be screened publicly in Matera, in an attractive location (to be defined). The 10 short films will be the result of an accurate pre-selection carried out by the Art and Scientific Directors. The selected works will all be screened as part of the Grand Finale of the competition in the presence of the jury who will preside the ceremony. The jury will be composed of high level professionals in arts and sciences. After the screening, the jury will evaluate the films and award two cash prizes and will give special mentions. – Special Jury Prize: 500 euro. The works submitted must have been shot in the years 2015/2016. The author(s) certifies with his signature to be the owner of the work and all the rights inherent to the work. The works must not be longer than 15 minutes. The contest application is free of charge. The selection of works by the jury will be unappealable. The jury will be composed of prominent representatives of film industry and labour. 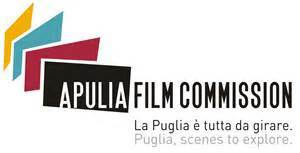 The third phase is developed entirely in Puglia and consists of three days, respectively, in the cities of Foggia, Taranto and Bari, in which the ten best short films of the “Metropolis” will be screened. Each screening will be introduced by a public conference, in which the current issues of the labour market and life in the community will be assessed. These appointments will involve universities and local institutions and will be developed according to the territorial needs and specificities, in order to deal with various perspectives: work, empowerment, integration, regularisation of labour, environment, health, youth employment. Copyright © 2019 statutodeilavoratori.it. All rights reserved.